Because every event is different, PARTY HITS works to find a package and price that works for YOU! Lots of things can factor into the cost of your entertainment, many of them in your favor…which is why we like to give custom quotes instead of a generic price list. Our advice is that you outline the basics of your event such as date and venue if possible, number of hours of music and any other pertinent considerations, then shoot us a quick phone call or email for a prompt, no obligation quote. Yes, it’s just that easy! Just CLICK HERE to contact us and get started. Custom designed rates for your plans and needs. Premium service, lighting, and sound at prices that you can afford. 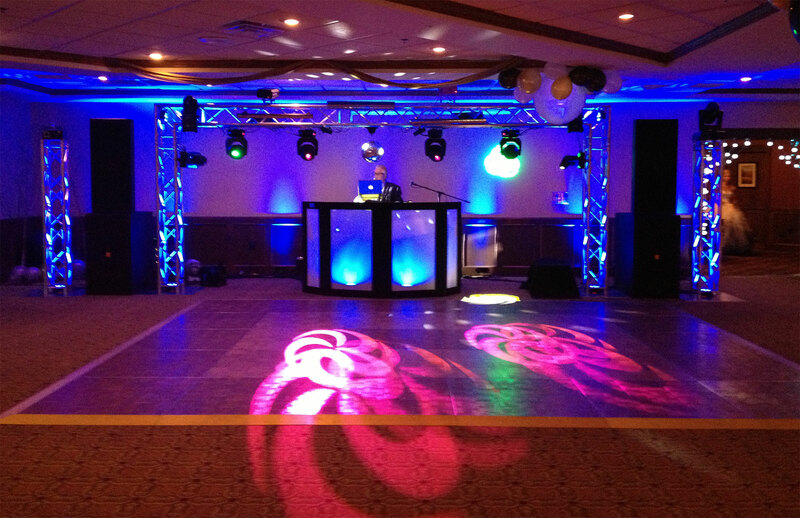 We can bring the TOTAL light show to YOU! Party Hits!